I recently read an article that when children spend 15 minutes once a week with birds, it can enhance both their interest in their local habitat and their ability to think scientifically (making observations and predictions, questioning, reaching conclusions, revising their prediction based on evidence, and sharing results). 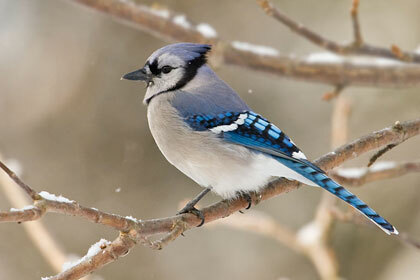 BIRD WATCHING: bird watching is a great way for beginning birders to start becoming aware of birds. Birds are a great way to connect with the environment because they can literally be found anywhere, all year round. To watch birds, just gather the basic gear-a notebook, field guide, binoculars, if you have them-and go outside. The venue could be a backyard, school campus, our riverfront trail, a park in the community, anywhere outdoors. 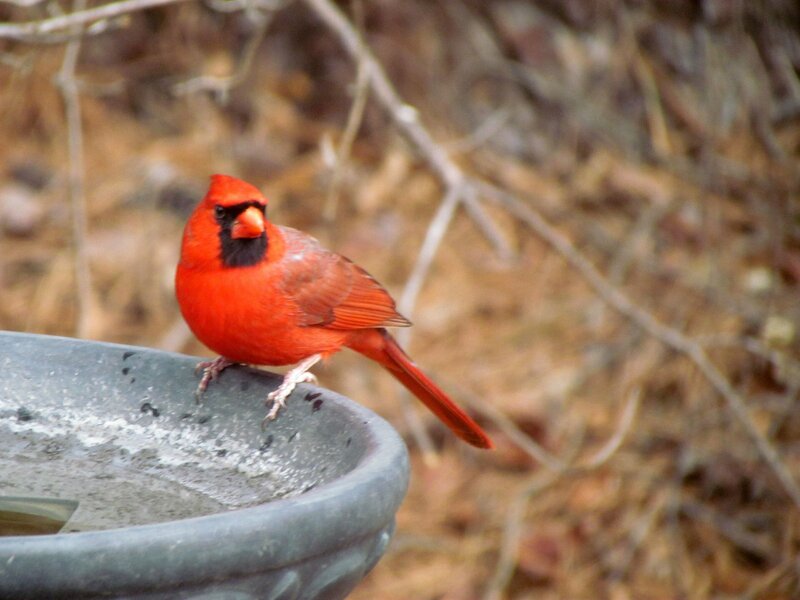 Have your kids watch birds a few times each month so they can observe and record the seasonal changes they notice. FOLLOW A BIRD: after observing birds informally, begin to choose a favorite or two. Then invite them to follow a particular bird and observe its behaviors. Observe closely; what does it look like; how does it sing? What does it do? Does it interact with other birds? Sketch and describe the bird. This is a great hands-on experience. LISTEN TO BIRD SONGS: on an unexpected rainy day, listening to bird songs is a great way to keep connecting with birds. As you listen to the songs and calls, imagine what messages the bird is conveying to other members of its species.